Large automotive customer requested design and engineering assistance to eliminate large boring operation. 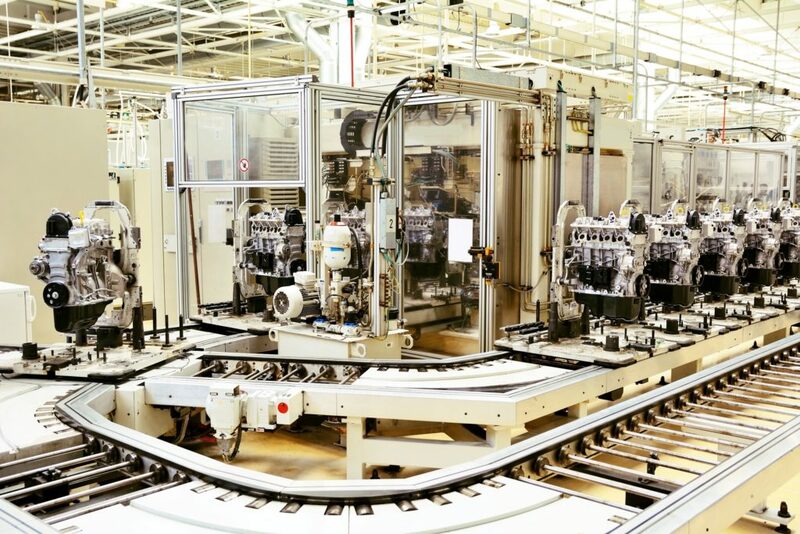 Worked with customer engineers to design and manufacture new components for engine block assembly line. Manufactured new components to meet required delivery. Customer implemented new components into existing line and eliminated boring operation. Production was accelerated 21%.